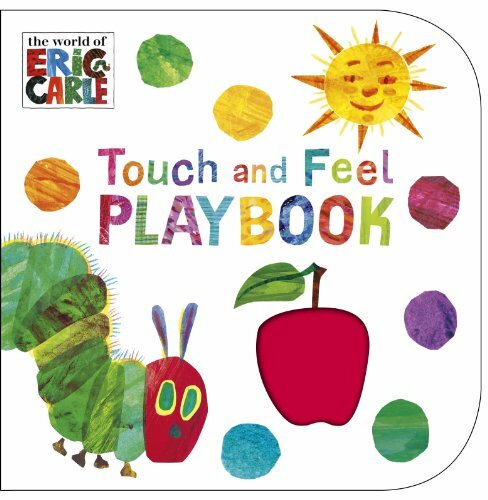 Eric Carle was born on June 25, 1929 is an American designer, illustrator, and writer of children’s books. 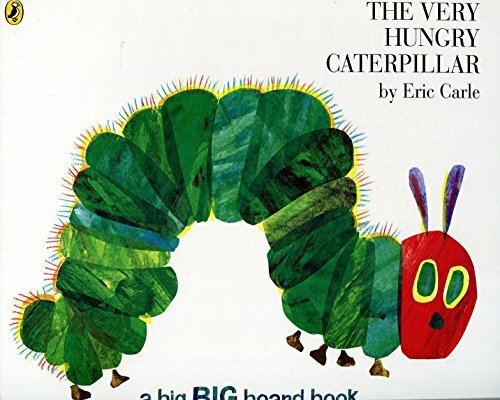 Eric Carle’s The Very Hungry Caterpillar, a picture book that has been translated into more than 65 languages and sold more than 46 million copies, which is equivalent to 1.8 copies sold every minute since it was published. 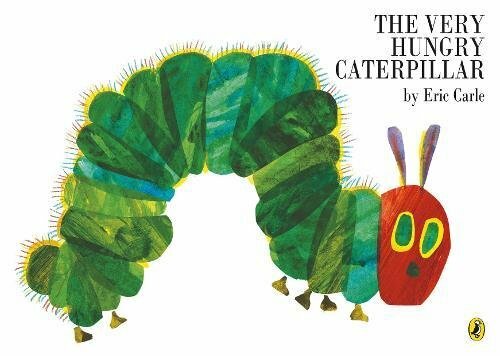 Since it was published in 1969 Eric Carle has illustrated more than 70 books, most of which he also wrote, and more than 145 million copies of his books have been sold around the world. 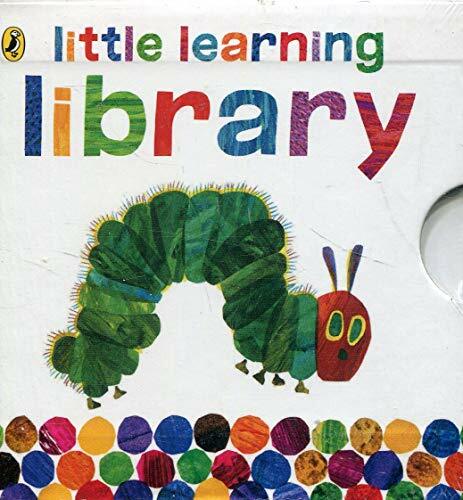 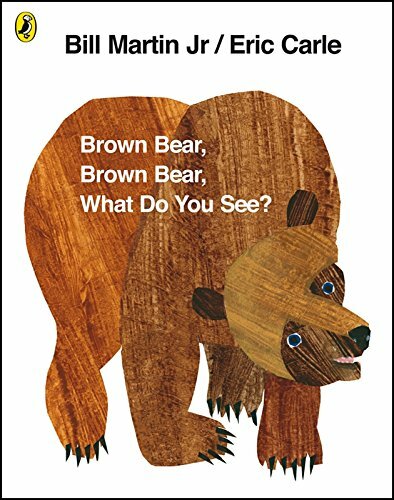 In year 2003, the American Library Association awarded Eric Carle the biennial Laura Ingalls Wilder Medal (also known as the Children’s Literature Legacy Award), a prize for writers or illustrators of children’s books published in the U.S. who have made lasting contributions to the field. 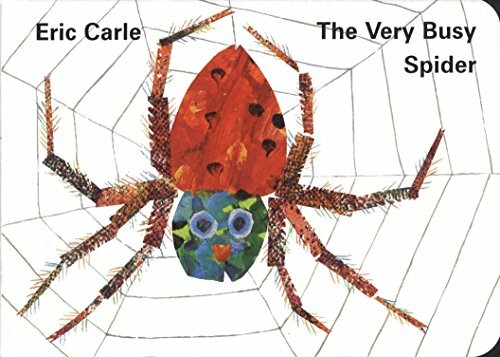 For his contribution as a children’s book’s author Eric Carle was U.S. nominee for the biennial, international Hans Christian Andersen Award in year 2010.